GROUPS LARGER THAN 6? Yes, I absolutely shoot larger groups! Be sure to CONTACT ME for a quote for your group. 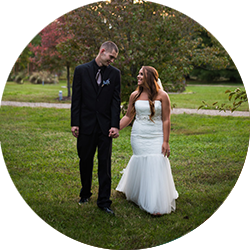 Wedding Photography packages start at $900/8 hours of coverage with each additional hour at $200/hr. Be sure to CONTACT ME for any other wedding inquiries.